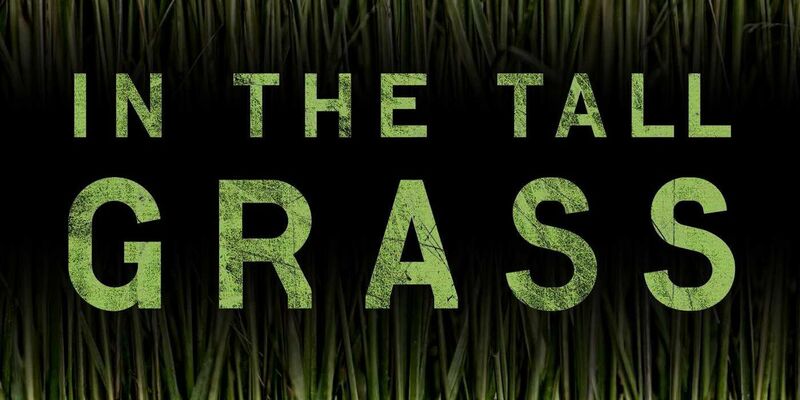 Netflix has revealed the cast for its latest Stephen King adaptation, In The Tall Grass. The story revolves around a brother and sister who, upon hearing a young boy’s cry for help, venture into a field in Kansas only to discover there may be no way out – and that something evil lurks within the tall grass. Co-written with his son and fellow best-selling novelist, Joe Hill, the novella was originally published in Esquire magazine back in 2012. The film, however, is set to be feature-length and will be helmed by Splice and Cube director Vincenzo Natali. King adaptations are, once again, all the rage, with Castle Rock airing now on Hulu and everything from IT Part Two and Doctor Sleep to Pet Sematary and The Long Walk currently in various stages of production. The film will actually be the third of Netflix’s original films to be adapted from the works of the acclaimed horror maestro. Gerald’s Game – a claustrophobic tale of a woman (an impressive Carla Gugino) left trapped, alone and handcuffed to a bed, when her husband suffers a heart attack during an attempt to spice up their marriage – was released in 2017. Later that same year, Netflix released 1922, a Thomas Jane-starring psychological thriller about a rancher who, along with his hesitant son, conspires to murder his wife for financial gain. Both were widely praised by critics, audiences, and even King himself, so it makes sense that the streaming service would seek to extend the streak. Related: Is Anyone Actually Watching Netflix’s Original Movies? According to Deadline, production is already underway on In The Tall Grass. 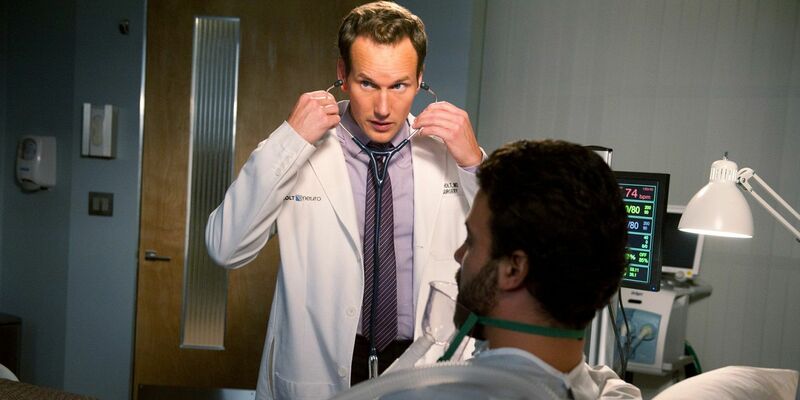 The film will star Watchmen‘s Patrick Wilson, who can next be seen in Aquaman. He replaces X-Men‘s James Marsden, who had to drop out due to the all-too-familiar scheduling conflicts. Alongside Wilson, the film will feature Laysla De Oliveira and Harrison Gilbertson, who will no doubt play the set-upon siblings. Avery Whitted (Sidney Hall), Rachel Wilson (Backstabbers for Beginners), and Will Buie Jr. (Bunk’d) round out the rest of the cast. Wilson is a solid casting choice. Though nothing has been revealed in terms of what role he will be playing, he is more than able to play likable and/or menacing as the script requires. Just look at Hard Candy. Equally, Natali has a pedigree when it comes to the horror genre, as well as managing the kind of tight, tense action sequences seen on Westworld. The adaptation of King properties have generally been hit and miss. For every raging success like IT, there are stark disappointments like The Dark Tower. That could go double when it comes to stretching out a relatively short story into something around the two-hour mark. It could even go triple, given the fact that the bulk of the story takes place in one, closed in location. The same, however, was said about Gerald’s Game. Given Netflix’s success at bringing that story to life, they have definitely earned the benefit of the doubt. Netflix will release In The Tall Grass worldwide in 2019.